Aloe vera can be an effective remedy for our health: it facilitates digestion, helps the intestine, and it has also antioxidant and anti-inflammatory properties (and more). 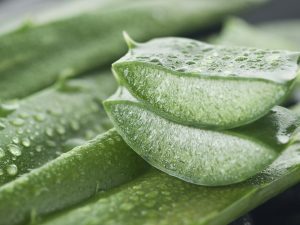 Here are all the healthy properties of aloe vera. Aloe vera is an excellent natural remedy for our well-being that is obtained directly from the leaves of aloe vera (Aloe barbadensis Miller) that – among the many existing species – is one of the most popular ones, thanks to its innumerable healthy properties. Most of the benefits of aloe vera comes from a particular component, the Acemannan, an active ingredient that helps protect the intestinal mucous membrane, also stimulating the immune system. But let's find out more about the benefits and uses of this particular and healthy aloe vera drink. Aloe vera has many healthy properties, and they are all important for our health. Aloe vera cleanses the body from toxins, it acts positively on the immune system and on the intestine, it works as a powerful anti-inflammatory and has an antioxidant action that is also beneficial for the skin. Here are all its properties. Aloe vera promotes digestion and helps the intestine: the acemannan protects the gastric and intestinal mucous membrane: it promotes digestion, improves the absorption of nutrients and helps in the case of constipation, functioning as a mild laxative. The presence of this mucopolysaccharides makes aloe vera useful even in case of colitis, gastritis, ulcerative colitis, and inflammatory bowel disease, provided that the product consumed is absolutely free of aloin, an active ingredient contained in the leaves of aloe with a powerful laxative effect. Aloe vera stimulates the immune system: aloe vera, thanks to the presence of acemannan, stimulates the immune system, protecting the body from the attack of viruses and bacteria. It is therefore excellent during periods when it is necessary to increase and improve the immune system, as during seasonal changes. Its antibacterial and antiviral action is also useful against some fungi and bacteria such as Escherichia coli and Candida albicans. Aloe vera provides energy and lowers cholesterol levels: drinking aloe vera also provides energy to our body, thanks to the presence of mineral salts and vitamins that also help in case of stress. The essential amino acids also protect the heart by lowering the levels of bad cholesterol (LDL) in the blood, stabilizing sugar levels and reducing inflammation. In addition, aloe vera purifies the blood freeing it from impurities and promoting the regeneration of cells: in this way, it contributes to the good health of blood vessels. 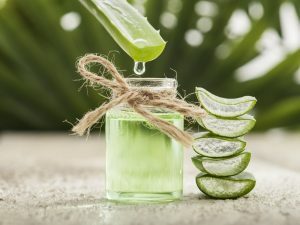 Aloe vera is an excellent antioxidant and detoxifying drink: the vitamins and mineral salts contained in aloe vera make it an excellent antioxidant and detoxifier drink for the body: it fights the damaging action of free radicals, preventing cell aging and greatly improving the appearance of skin, hair and nails. You can buy aloe vera to drink in herbalist’s shops, pharmacies, supermarkets and online shops. In aloe vera gel beverages, you can usually read something like "product squeezed from aloe gel and transformed into 100% juice" (cold extracted from the leaves). These are usually not fresh products, but long-life products which have undergone a pasteurization process, with the addition of additives and preservatives. Read the label well before buying aloe vera and make sure that aloe vera is first in the list of ingredients, without water and with at most two preservatives (citric acid, among them). Another guarantee of quality is to choose aloe vera coming from organic farming. In any case, it is good to know that on the market you can find both aloe vera juice and aloe vera gel: the first is obtained by centrifuging the whole leaf and extracting chemically the aloin, the second is obtained directly by cutting the leaf and taking only the gel, without the aloin, and so it is therefore a real fresh juice of aloe vera. 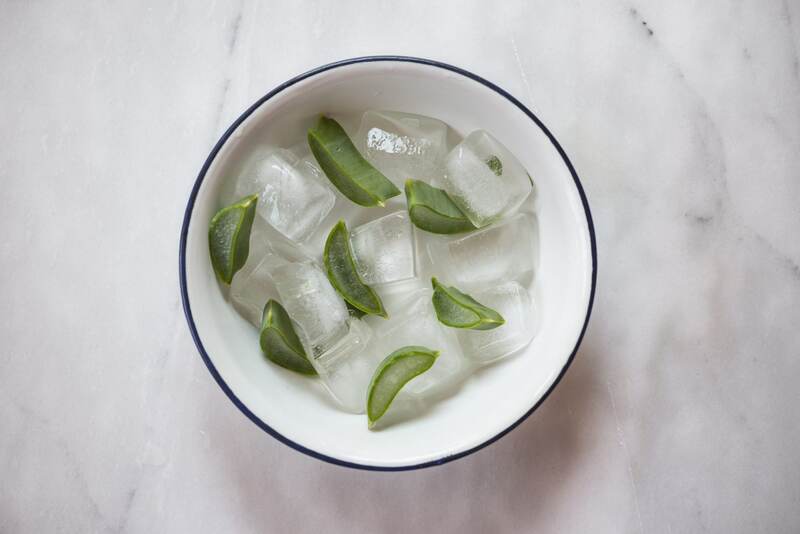 At high doses aloin is a powerful laxative, while at low doses it can be an excellent tonic, but usually in aloe-based drinks this purgative substance is diminished or totally eliminated. 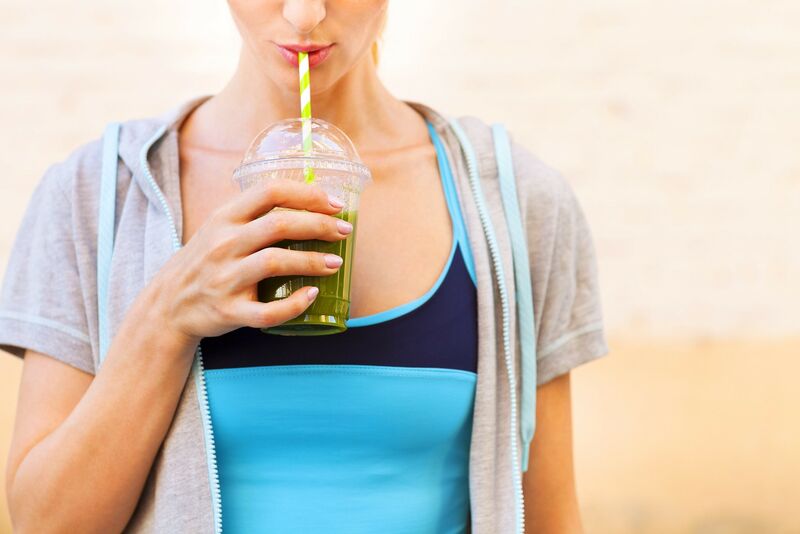 The juice obtained from the gel of the aloe vera leaves can be drank up to 3 times a day: on an empty stomach in the morning and half an hour before lunch and dinner. The recommended dose ranges from a minimum of 20 ml (1 measuring cup) to a maximum of 60 ml daily. It is advisable not to increase the doses without asking first the opinion of an expert. The aloe vera can be taken in cycles of 2 or 3 weeks or for a few months: for the type of use ask the herbalist to suggest the right option for you. The contraindications of aloe vera are found especially in case of overdose, for this we must always follow the recommended indications and doses to avoid side effects such as nausea, cramps, diarrhea and gastric problems. 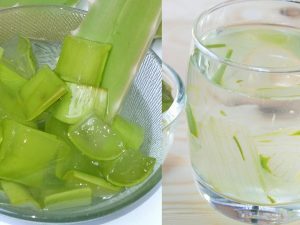 The intake of aloe vera drinks is not recommended for pregnant and breastfeeding women, as it would make milk bitter. In case of particular pathologies, and if you are taking medications, ask your doctor for any interferences.